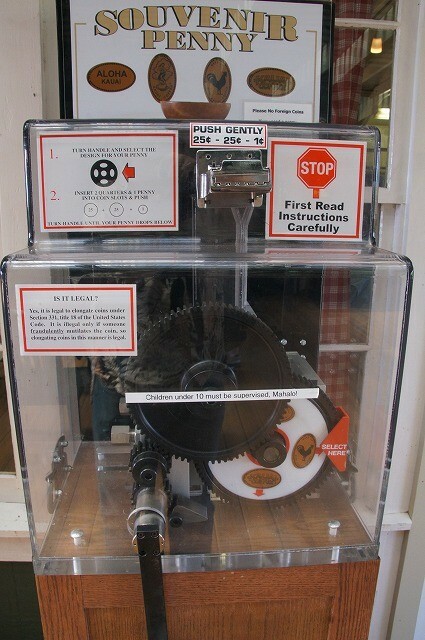 This machine is to make "Souvenir Penny." 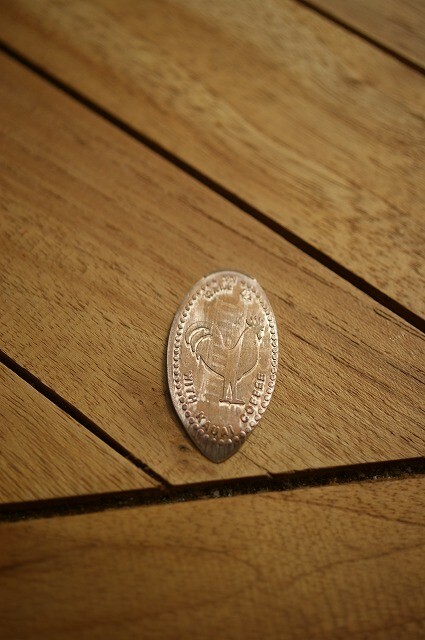 It produces a elongated coin from a penny with the purpose of creating a commemorative token. Surprisingly, the Kauai Coffee Company is providing pennies for free! 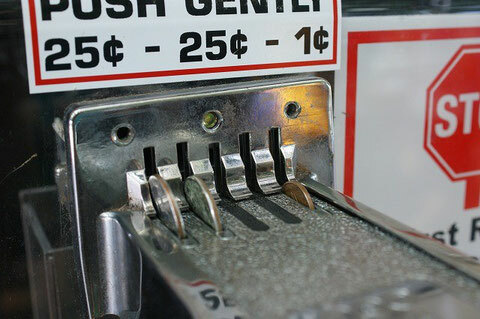 It says, "If you need a penny, please take one of these." When I first saw this sign, I was very impressed what a generous company they were! They give free coffee, free guided tour and they give even pennies to the customers for free! This is just like article yesterday, "If you always give, you will always have." 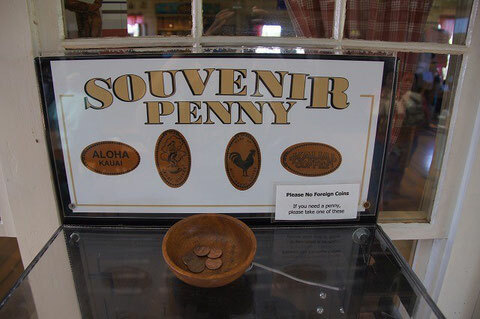 When I let my boy to make a souvenir token by using their penny, I happened to realized that this was a very good business because I needed to pay 50 cents in order to get a souvenir penny. What do you think? Do you think it's still cheap? Thank you very much for your comments. 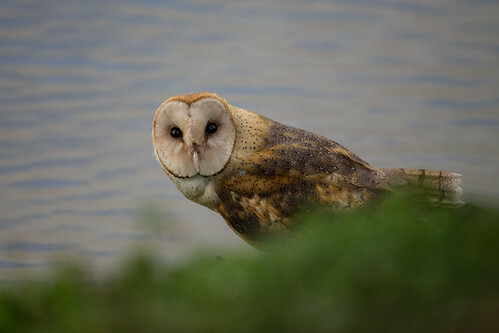 I am sometimes uneasy if anybody is reading this blog..I am glad to have a response!